DT Study Club Webinar: Management of the anterior extraction socket: is it possible to talk about a predictable outcome? Live Webinar: Management of the anterior extraction socket: is it possible to talk about a predictable outcome? Management of the anterior extraction socket: is it possible to talk about a predictable outcome? The classic literature talks about a buccal lingual resorption of up to 5 mm following a tooth extraction. Are these numbers still valid nowadays? Or, is it possible to achieve a better and predictable result on a regular basis? The clinical techniques described in this presentation enable practitioners to achieve predictable aesthetic success using a method that limits the amount of buccal contour change of the extraction site ridge and potentially enhances the thickness of the peri-implant soft tissues coronal to the implant-abutment interface. “Management of the anterior extraction socket: is it possible to talk about a predictable outcome?” is co-sponsored by Tribune Group GmbH. Tribune Group GmbH is a recognized ADA CERP and AGD PACE provider. Dr. Santos graduated from dental school at the ISCS Egas Moniz, Lisbon, Portugal. He then worked as a general dentist with special interest in Fixed Prosthodontics and completed a postgraduation in “Fixed prosthodontics and CAD-CAM systems”. Dr. Santos also completed a 2-year full-time “Advanced Program in Implant Dentistry” at New York University, under Dr. Dennis Tarnow’s supervision. 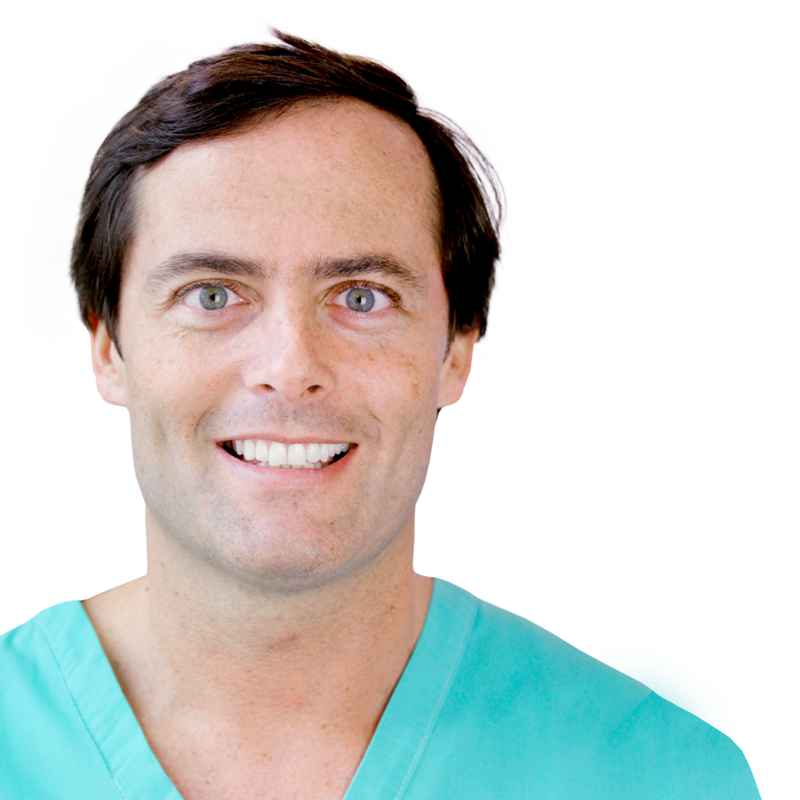 While in the USA, Dr. Santos also completed a certificate in “Advanced Bone Grafting Techniques” with Dr. Mike Pikos at the Pikos Bone Institute, Tampa, Florida, USA. Dr. Santos recently completed the “3 series Master Course in Aesthetic and Functional Rehabilitation” with Dr. Mauro Fradeani, the DSD Concept Course with Dr. Christian Coachman and more recently the Vertical Bone Augmentation Course with Dr. Istvan Urban in his private practice in Budapest, Hungary. 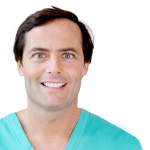 Dr. Santos dedicates 100% of his time to his private practice in the Harley Street District, London — Marylebone Implant Centre — where he exclusively does Oral Rehabilitation — from Oral Surgery, Bone Reconstruction, Dental Implants and Prosthodontics.